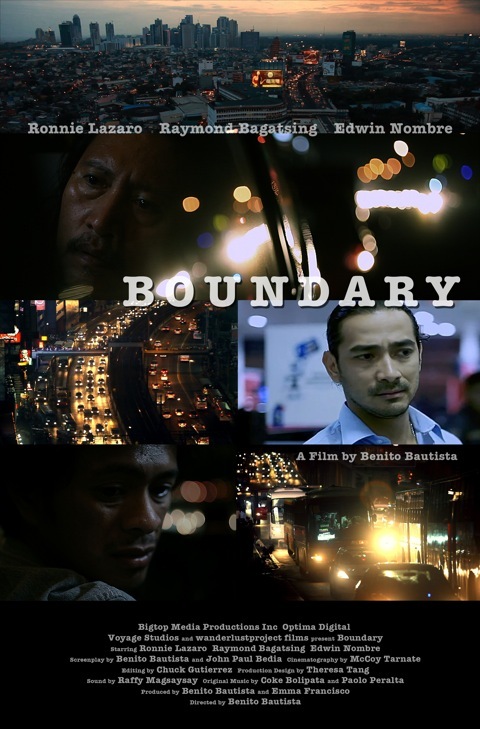 BOUNDARY is now on Vimeo on Demand! 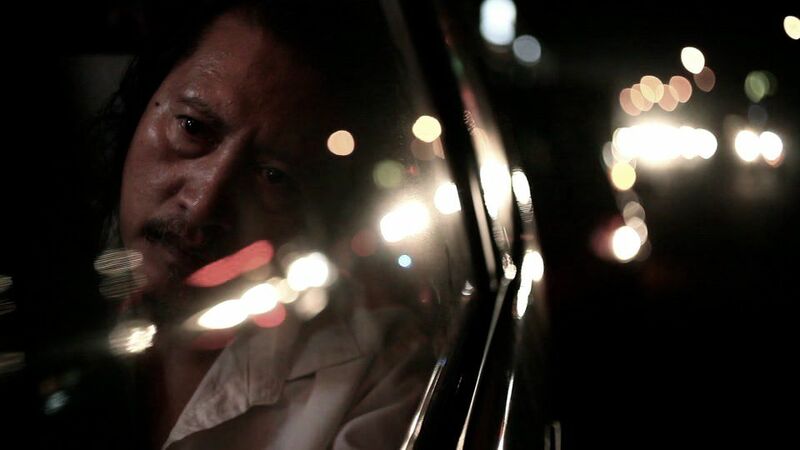 Inspired by true stories of taxicab drivers of metropolitan Manila, BOUNDARY, a feature narrative film directed by Benito Bautista (The Gift of Barong: A Journey from Within and HARANA), is set in the urban roadways of Manila during Christmas. 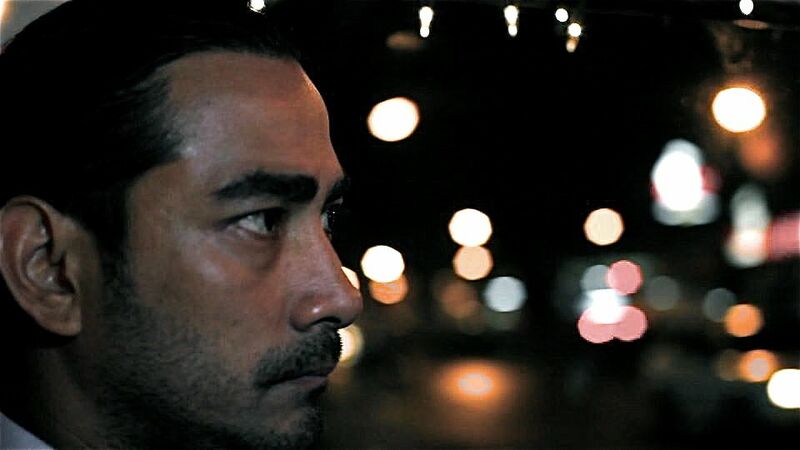 A guilt-ridden and disheveled taxi driver named LIMUEL ALCANTARA (Ronnie Lazaro) picks up a mild-mannered businessman named EMMANUEL LAZARO (Raymond Bagatsing) as his last passenger for the night. 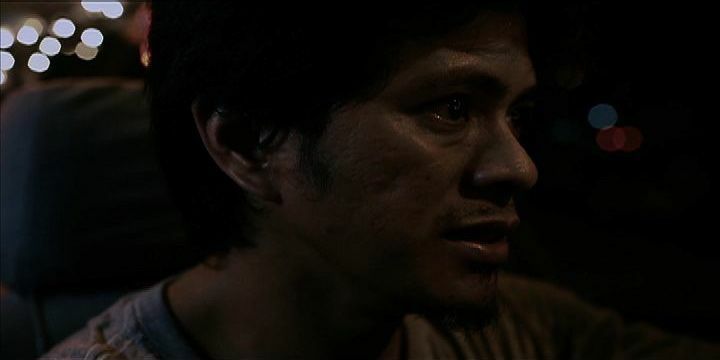 Limuel’s conspiracy to bring Emmanuel to the hideout of robbery gang leader DIEGO GAWARAN (Edwin Nombre) takes a wrong turn. Their journey together from Manila to the foothills of Antipolo becomes a tension-filled and claustrophobic experience. The only way out of this seemingly eternal ride is to face their damnation.